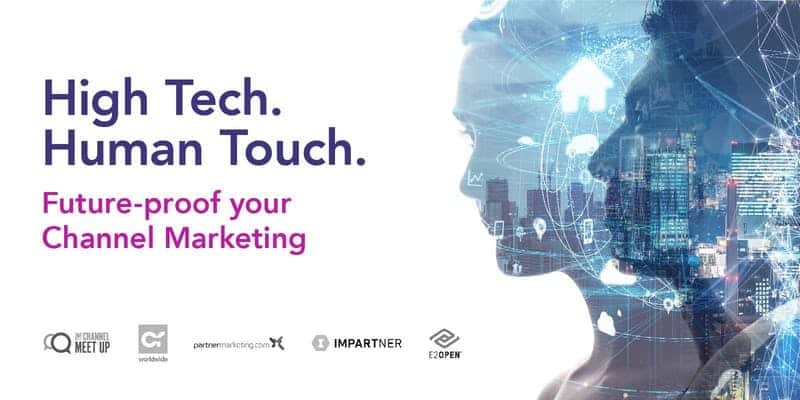 Future-Proof your Channel Marketing 2019 - E2open | Demand. Supply. Delivered.